Our goal is to give you the most beautiful and artistic photographs of your wedding while keeping the experience fun and relaxed, and without interrupting the flow of your wedding day. During your day we will combine being a 'Photo Maker' with being a 'Photo Taker' to give you the best blend of photojournalism and 'Vanity Fair Style' photographs. 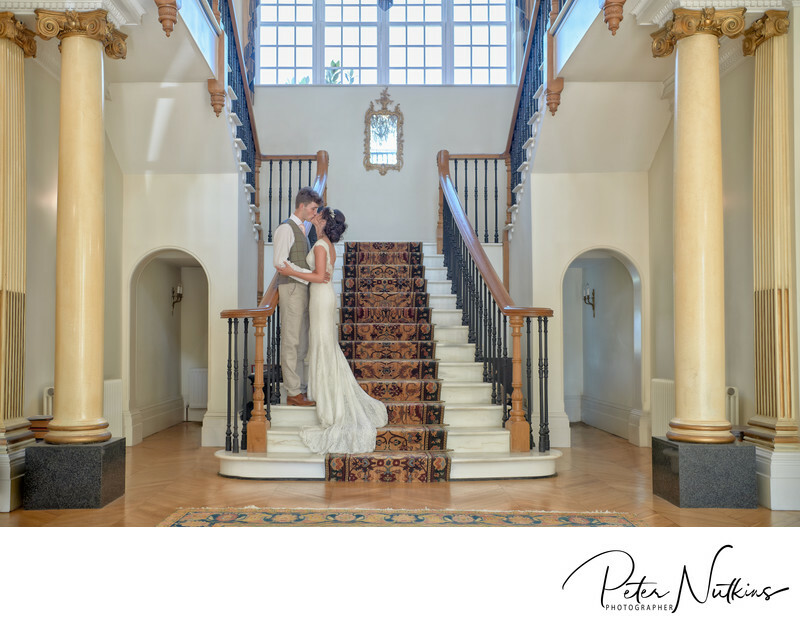 Often we are the first to arrive and the last to leave - from your rehearsal, brides breakfast, preparation, ceremony, group and newlywed portraits, reception, cutting of the cake all the way through to the last dance. We are with you every step of the way. Based in beautiful rural Derbyshire, I also love to travel across the United Kingdom, including London as in the photograph above, to photograph your wedding wherever you happen to be. Service and Excellence are our watchwords. Throughout the planning stage, we meet and listen to your dreams and expectations for your day. 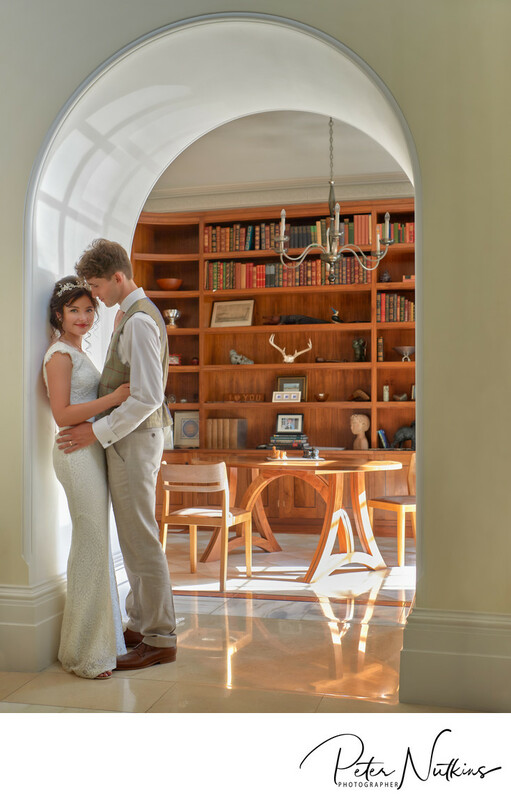 Throughout your wedding day, we are there to support and help you and your guests to both enjoy themselves and capture memories to last a lifetime. We limit ourselves to only 15 weddings a year in order to provide the quality, attention to detail, and individualised attention all of our clients demand and deserve. I think it’s important that we feel comfortable with each other, so I always suggest we meet to get to know each other before either of us commit to anything. I’ll be at your side for much of the most important day of your life: we have to be a good fit for each other.